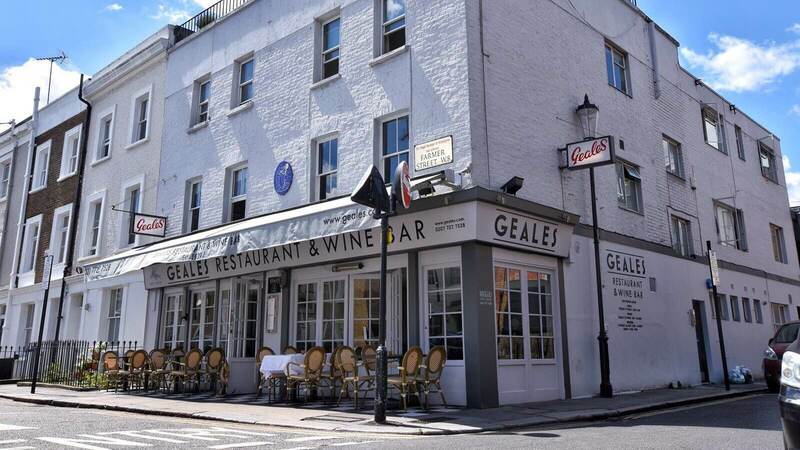 There are few restaurants that can boast that authentic Englishness of things like; Tea, a ‘stiff upper lip’, the Queen and good old-fashioned Fish and Chips, but Geales has. Acquired over a long run of almost 80 years, and only ever closing to refurbish, Geales really shows what it is to be the neighbourhood chippy. Having a decades old love for fish and chips the staff ensure that all their produce comes from sustainable sources from right here in the UK. They’ve also developed a menu that offers food in all portions for your mood, from a light snack, to a hefty serving of battered fish and beer. So, when you’re in Notting Hill and you’ve got a hankering for some classic Fish and Chips stop by and speak to the friendly staff, fill your belly on a bit of Haddock, and walk away one pleased customer!